I’ve drawn a bunch of miniatures of Dragon Cultists. 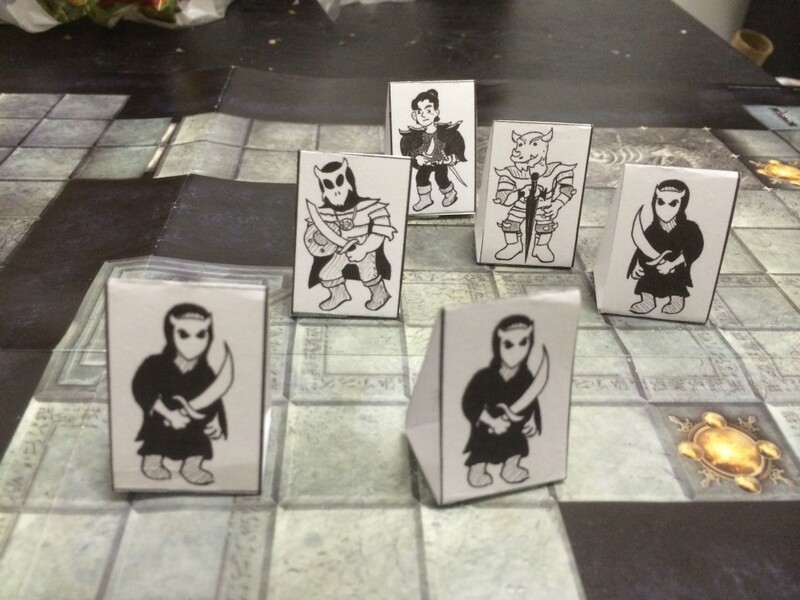 They’re based on the bad guys in the Hoard of the Dragon Queen adventure, but I’m sure you’ll be able to use them for whatever evil demon-worshippers you’ve got in your home campaign. Just cut them out along the thick lines, fold along the thin lines, and tape the bottoms together. It works best if you print on cardstock, and if you tape a penny to the inside to keep them from blowing over. Coming soon: Undead, and more PC options!